Just Care More and The Inflatable Festival & Run Team Up With California Coalition for Youth! 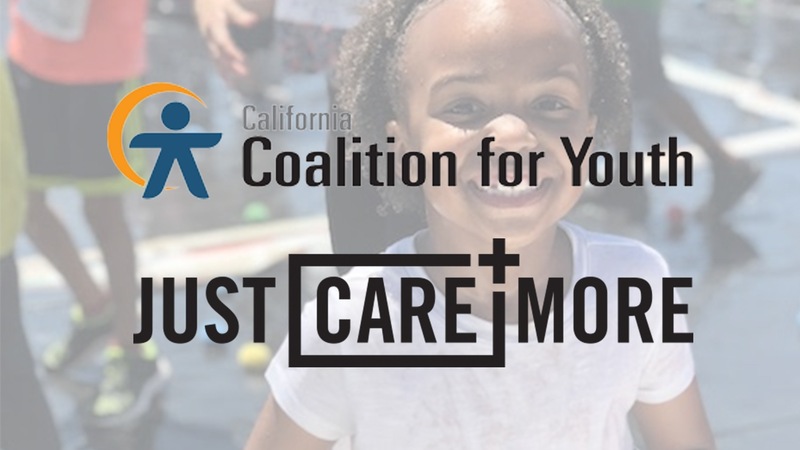 Just Care More, in partnership with The Inflatable Festival & Run donated $20,000 of tickets to the California Coalition for Youth to assist and empower the lives of children all across California. The Inflatable Festival & Run will take place at the Pomona Fairplex outside Los Angeles on October 6th and at the Solano County Fairgrounds in the Bay Area on October 20th. The event is the largest inflatable festival ever to tour and thanks to this partnership over 500 underserved youth across the state will have the opportunity to enjoy the festivities! The Inflatable Festival and Run, features over 28,000 pounds of inflatables, including bounce houses, zorb balls, and inflatable jousting, in addition to a one-mile long course chock-full of inflatable obstacles that kids and adults alike can climb, bounce, and maneuver through. California Coalition for Youth provides statewide policy leadership around issues concerning disconnected runaway and homeless youth. They share the goal with Just Care More to provide resources for youth in need, including operating the California Youth Crisis Line, a statewide, toll-free, 24-hour, confidential Hotline available to teens and young adults ages 12-24 and any adults supporting youth. If someone you know is in crisis, they can call 1-800-843-5200. Working together will bridge the gap and create a platform that gives these children experience’s they would not have received without each organizations dedication and generosity. This partnership will give hundreds of children a positive outlet to focus their energy. In addition to the tremendous donation, Just Care More has set up a nomination system for patrons to nominate members of their community who may be in need and deserving of a fun day out. Nominations can be made here: https://www.justcaremore.com/nominate/. The organization is committed to providing additional event admissions to those who apply at the above link.